As the years go by, the chil­dren grow up and the time comes for high­er ed­u­ca­tion (and as­so­ci­at­ed cost­s). This is an op­por­tu­ni­ty to ­take back con­trol of my per­son­al fi­nances a lit­tle more se­ri­ous­ly. syn­chro­niza­tion with OFX files re­trieved from the bank re­quired ­far too many man­u­al ac­tion­s. the mod­i­fi­ca­tion of ledger files and edi­tion of re­ports on the phone thanks ­to the use of ledger tool in the ter­mux ter­mi­nal. It’s not easy for Mrs. Jones to set up, but what a plea­sure to work on the ­com­mand line with tools that work so well. The web­site http­s://­plain­tex­tac­count­ing.org/ is a mine of in­for­ma­tion, as well as of course the on­line doc­u­men­ta­tion of ledger. This “ledger CLI cheat sheet” is al­so very use­ful. Dou­ble-en­try ac­count­ing is the base prin­ci­ple of the ac­count­ing sys­tem used by ledger. It sounds com­pli­cat­ed at first, but it just means that each trans­ac­tion shall con­cerned at least two ac­counts, one which is deb­it­ed and one which is cred­it­ed, and that the sum of the cred­its and deb­its of this trans­ac­tion is nul­l. This means that on March 8, I deb­it­ed €30 from my cur­rent ac­count to ­pay the doc­tor which is record­ed as a health ex­pense. And on March 12, I pur­chased main­te­nance equip­ment and sup­plies on Ama­zon for an amount of €118.84. What you see here above is ex­act­ly the con­tent of the ledger file. 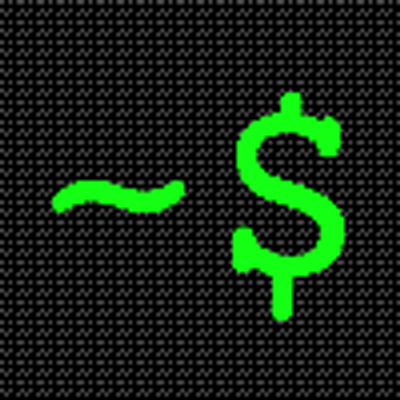 A sim­ple ascii text file. Easy to type and to man­age. A sim­ple hg diff (or git diff) al­lows you to see the cur­rent changes. 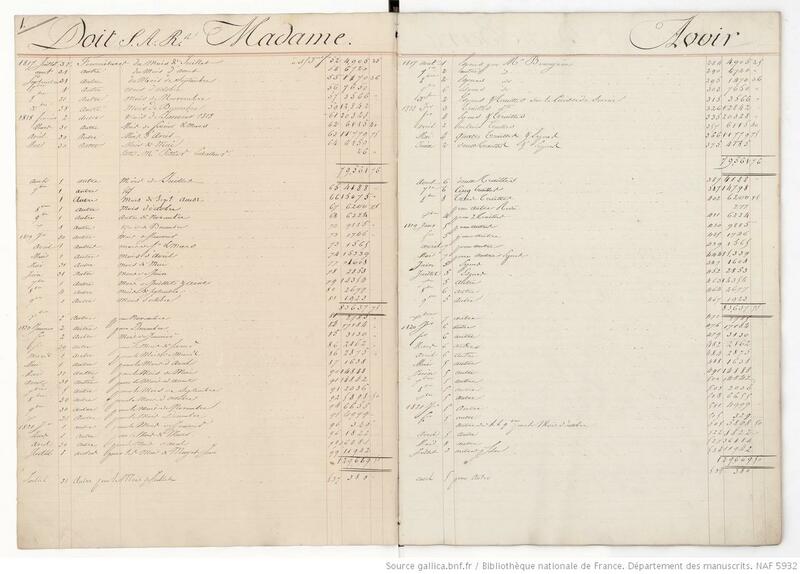 Note that in a trans­ac­tion you can leave one of line with­out amount in which ­case ledger com­putes the miss­ing val­ue in or­der to en­sure a bal­anced ­trans­ac­tion. printf "Dump $account to $filename..."
printf "        ok!\n" || printf "      failed!\n"
My pass­words are man­aged by the pass ap­pli­ca­tion and en­crypt­ed via a yu­bikey. run­cached is a script that al­lows me to cache the pass­words a few min­utes so that I don’t have to re-en­ter it for all re­quests car­ried out by boobank. The prob­lem you then have to deal with, is to as­sign the right ex­pense or in­come ac­count to trans­ac­tions in place of the de­fault ex­pens­es:Un­known ac­coun­t. For­tu­nate­ly, ledger al­lows you to as­so­ciate an ac­count with sev­er­al ­pay­ees, and re­place the Un­known ac­count with the one as­so­ci­at­ed with the ­trans­ac­tion pay­ee. For each file ac­count­name.ledger, I have a file ac­count­name.ac­count which is in­clud­ed and de­fines the pay­ees as­so­ci­at­ed with each ledger ac­coun­t. ledger bal -E -p 2018 expenses --display-total "display_total/12"
Au­to­mat­ic transat­cions is a fea­ture I use to au­to­mat­i­cal­ly ad­just some ­trans­ac­tion­s. For ex­am­ple, I don’t want to en­ter the de­tails of my cash ­ex­pens­es, but I es­ti­mate that 70% of my cash with­drawals are used to buy ­food. Thus, for each trans­ac­tion as­so­ciate with the ac­coun­t Ex­pense:­hous­ing:en­er­gy and whose pay­ee is En­er­coop, I de­crease the mo­bil­i­ty:­car:­elec­tric­i­ty ac­count by €45 and I cred­it back­ the ex­pense ac­count hous­ing:en­er­gy with €45. I have a month­ly mon­ey trans­fer from the bank that re­ceives my salary ­to the bank who hosts my ev­ery­day ac­coun­t. ledger bal --unbudgeted expenses -p "this month"
The doc­u­men­ta­tion al­so talks about the pos­si­bil­i­ty of mak­ing fore­casts (with­ the --­­fore­­cast op­tion), but it does­n’t work and many bugs re­port­s re­lat­ed to this fea­ture are open on the project github. Ledger-­cli is a re­al­ly pow­er­ful tool. Once con­fig­ured, I ap­pre­ci­ate the op­por­tu­ni­ty to work with ev­ery­day tools (text ed­i­tor, VC­S ­tool, com­mand line, au­to­mat­ic com­ple­tion,…). Many fea­tures have not been cov­ered in this ar­ti­cle. I will prob­a­bly do an ad­di­tion­al ar­ti­cle to track the evo­lu­tion of my way of work­ing with ledger-­­cli.